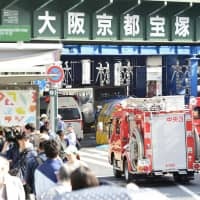 The government on Friday approved an outline for raising the optional age for tapping public pensions to 71 or older to address the national labor shortage stemming from Japan’s falling birthrate and rapidly graying population. The ministry will consider revising the related laws in fiscal 2020 to encourage people in their 60s or older to continue working. 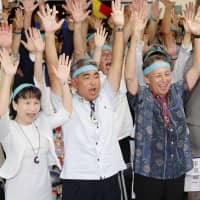 The ministry’s outline notes that older adults are physically healthier than previous generations and are highly motivated to continue working or participate in community activities. “Depopulation in rural areas is expected as the pace of aging picks up. 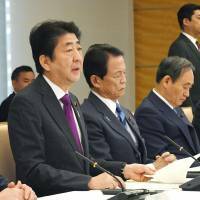 It is important to realize a society where people of all generations can widely and actively participate,” Prime Minister Shinzo Abe said during a meeting on the issue Friday. After studying next year’s pension financing, the ministry plans to design a new system in a more concrete manner. By law, one’s pension can be tapped at any time between 60 and 70. If a person chooses to start receiving his or her pension after their 65th birthday, their monthly payments are raised. But this scheme is not widely used. 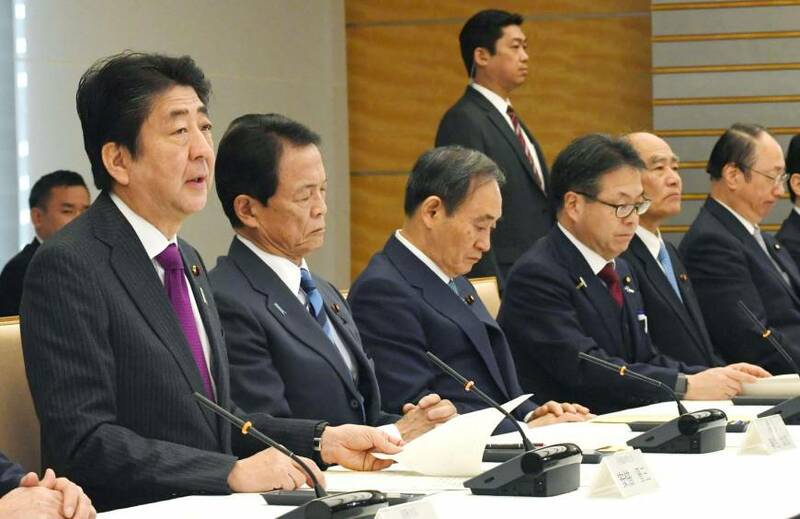 “We will earnestly consider expanding options,” health minister Katsunobu Kato told a news conference. But Kato ruled out the possibility of the pension collection age, which is currently set at 65 in principle, being hiked uniformly. The government is looking to back the idea of companies raising their retirement ages or extending post-retirement employment. It will also consider providing support for people who start their own businesses and promote telecommuting. The government will also support the development of advanced technologies, such as automated driving systems and nursing robots, to help the elderly work. The outline, which is reviewed roughly every five years, also set a range of numerical targets. These include goals to reduce the number of drivers 80 or older killed in traffic accidents to below 200 by 2020, compared with 266 in 2016, and raise the employment rate for people between 60 and 64 to 67.0 percent by 2020, compared with the current 63.6 percent.